Preventative Maintenance programs are the simplest way to control costs with planned maintenance services. With each yearly service, our Field Service Engineers will ensure that your products maintain peak performance through our extensive testing process and replacement of worn consumables. 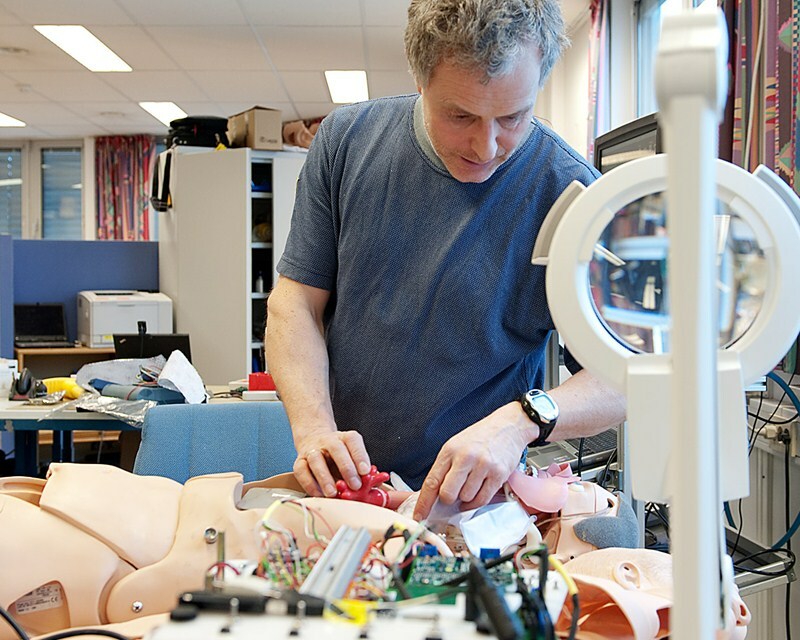 Under the Laerdal Preventive Maintenance program, coverage does not include repair or replacement of items due to product failure or damage resulting from external causes, failure to non-Laerdal equipment, or failure resulting from operation other than as defined in the Directions for Use. Preventive Maintenance may also be purchased as part of a ValuePlus Platinum or Gold Package available as 2, 3, or 5-year options.